Every mountain biker can benefit from the RockShox technologies and performance features when choosing an XC 32. 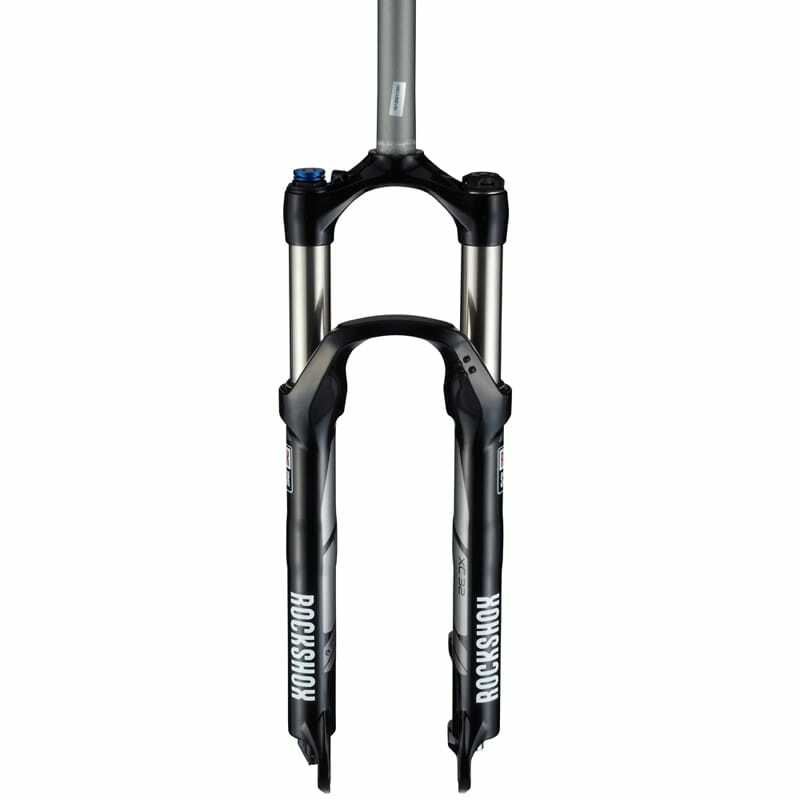 The XC series is a high-value line of entry level forks - stiff, performance-oriented and available with TurnKey lockout and travel up to 120mm. The model name stands for the diameter of the upper tubes: XC 32 = 32mm. This exclusive technology works a lot like the Secret Service. 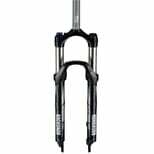 If you happen to hit a big rock when you have your fork locked out, TurnKey's patented blow-off design takes the bullet for you, absorbing the unexpected hit instantly. When you think about it, it's kind of noble. Compatible with both PushLoc and PopLoc remotes.